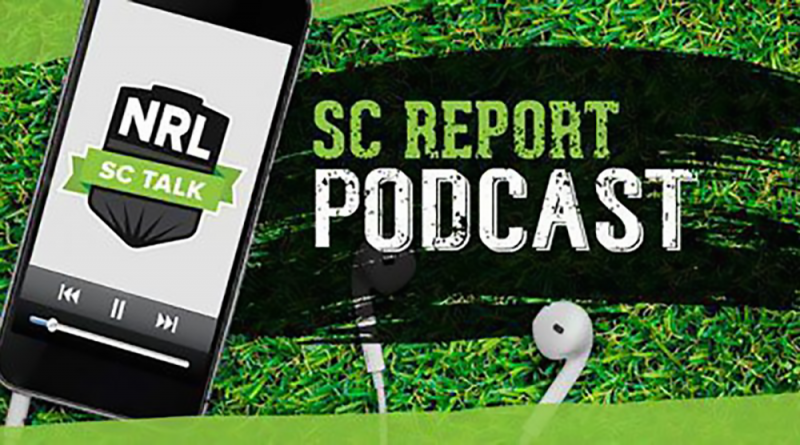 Wenin and JT are back to chat all things SuperCoach and preview Round 5. What to do with our underperforming guns? When is it the right time to sell the cows? Is it too early to start bye planning? The beer for tonight’s podcast was the Matso’s Broom Brewery Mango Beer. Wenin was a fan, JT less so. Thanks for the great podcast. You have talked me out of trading Lane this week and now currently have 11 bye players and only 3 DNP instead of 4. Although sorry but did you mention anything about CHN? ?